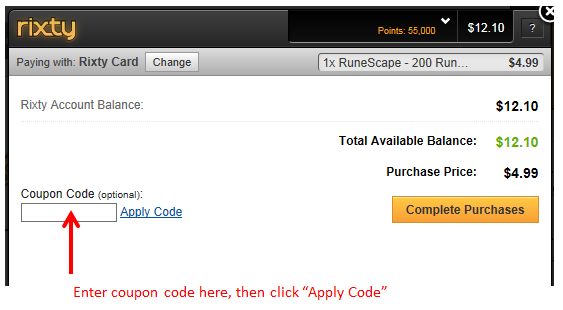 Rixty Support - How Do I Apply a Coupon Code to My Account? 62445301681 ../;jsessionid=101799uk4yqm37e1vc8t0aj7k28ia.10179?wicket:interface=:0:beta-club:modal-container:modal-content:content:body:login-rixty-form:visibilityContainer:fbconnect::IActivePageBehaviorListener:1:1&wicket:ignoreIfNotActive=true It seems like your browser is preventing Facebook Authentication. This happens when your browser's Tracking Protection is enabled. To continue logging in via Facebook, please turn off Tracking Protection or use a different browser. 62445301681 ../;jsessionid=101799uk4yqm37e1vc8t0aj7k28ia.10179?wicket:interface=:0:login-panel-small:login-small:login:modal-container:modal-content:content:body:login-rixty-form:visibilityContainer:fbconnect::IActivePageBehaviorListener:1:1&wicket:ignoreIfNotActive=true It seems like your browser is preventing Facebook Authentication. This happens when your browser's Tracking Protection is enabled. To continue logging in via Facebook, please turn off Tracking Protection or use a different browser. 62445301681 ../;jsessionid=101799uk4yqm37e1vc8t0aj7k28ia.10179?wicket:interface=:0:login-panel-small:login-small:signup:modal-container:modal-content:content:signup-form:fbconnect::IActivePageBehaviorListener:1:1&wicket:ignoreIfNotActive=true It seems like your browser is preventing Facebook Authentication. This happens when your browser's Tracking Protection is enabled. To continue logging in via Facebook, please turn off Tracking Protection or use a different browser. 62445301681 ../;jsessionid=101799uk4yqm37e1vc8t0aj7k28ia.10179?wicket:interface=:0:redeemcode:modal-container:modal-content:content:body:login-rixty-form:visibilityContainer:fbconnect::IActivePageBehaviorListener:1:1&wicket:ignoreIfNotActive=true It seems like your browser is preventing Facebook Authentication. This happens when your browser's Tracking Protection is enabled. To continue logging in via Facebook, please turn off Tracking Protection or use a different browser. On the final checkout screen, before pressing Complete Purchase, enter the coupon code and click "Apply Code". 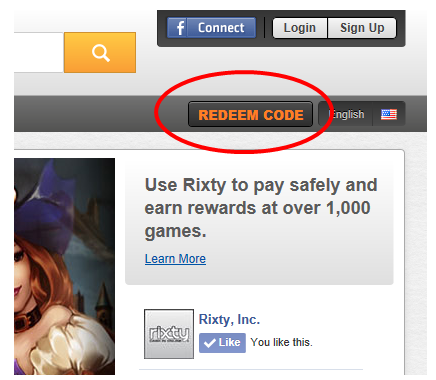 (a) On the Rixty homepage, click the REDEEM CODE button at upper right. (b) Then click the Coupon Code button at left, enter your code and click "Apply Code."